Honda amaze was first designed and built by R&D Asia pacific ltd in Thailand particularly for Indian market in 2013, Amaze design based upon Honda fit/jazz hatch version, Amaze compact 4 door sedan car quickly got the good market share in the sedan segment due to its design, interior quality, fuel efficiency, price and the most important the Honda badge which is the most reliable badge globally. 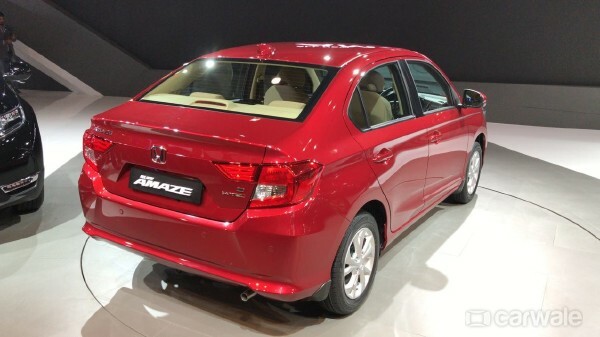 A new Honda amaze 2018 2nd generation set to launch at 16th May 2018, but according to resources dealers already making a pre-booking of the car, in addition the new amaze was spotted in various car dealers before the arrival of launch date, it indicates that in launch date the car immediately open for sale and booking. 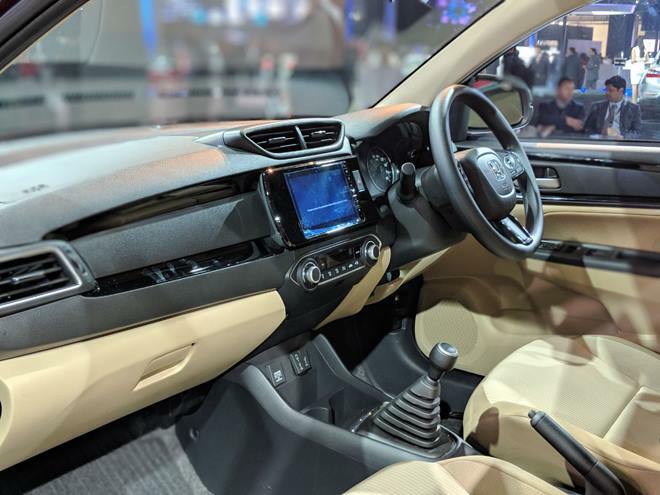 A New digital pad 2.0, multifunction steering wheel, paddle shifter for automatic transmission for diesel and petrol variant, 7.1 Inch infotainment system(optional) with supportive android and apple car play, Auto Climate Control(optional), Push button start option, Two Tone Dashboard, MID display, 3 Air bags including knee bag as well. A complete new design has a same similarities with the New Honda Accord, in addition Front New Grill, New Shaped Head Lamps clusters, Led Position lights, New Bumper, slightly lower roof in height to make the car more aerodynamic, Allow Wheels(optional), Rear Parking Sensors with Rear Camera(optional). Two engines are offering 1.2Litre petrol I-VTEC generating 87bhp with 110NM and 1.5lite diesel I-DTEC generating 99bhp with 200NM. 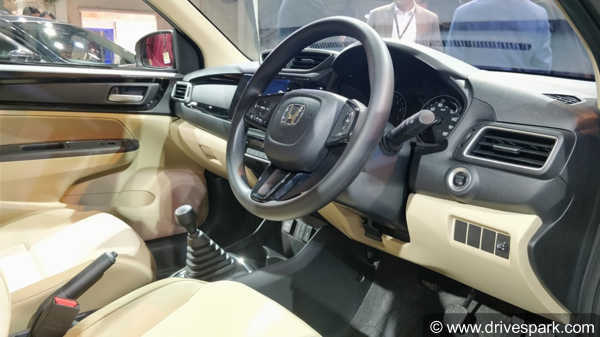 First time the Honda Amaze 2018 comes with diesel CVT transmission which is unavailable in the previous model. 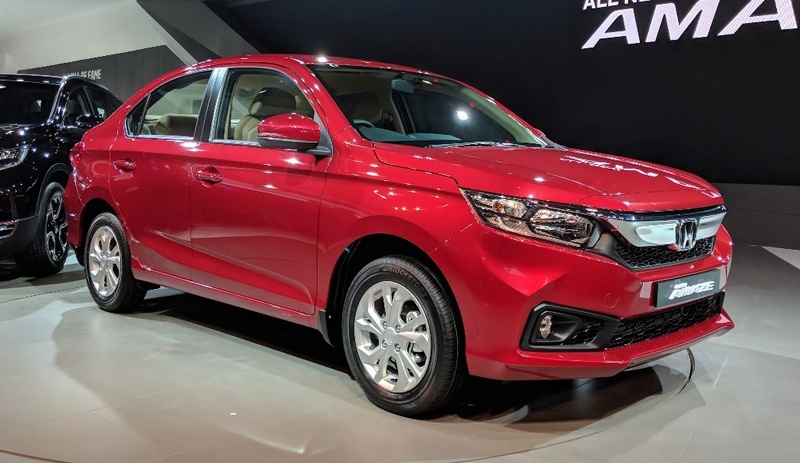 New 2018 Honda Amaze will be available in 4 variants: E (base), S, V and VX (Top-spec), with both petrol and diesel engine options. Apart from this there are two automatic variants as well available with petrol and diesel engines in mid S and V levels. A Total of 12 variants will be available for Indian market. 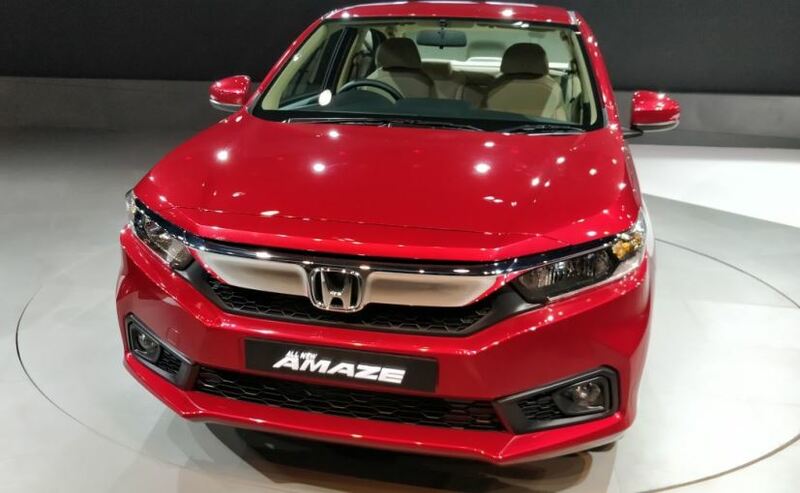 Estimated starting price of the new Honda Amaze 2018 starts from 5.50 LAKH and goes up to 8.00 Lakh Indian Rupees. First 20,000 bookings, meaning all bookings made from 6th April, 2018 onwards till the 20,000th booking is received, are eligible for a special introductory, subject to delivery being taken by July 31 2018. 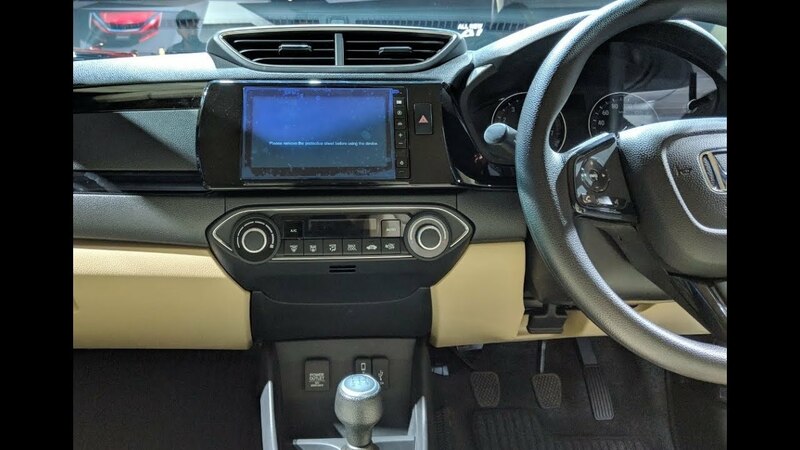 Read more of further information of updated Honda Amaze 2018 after 16th May 2018.